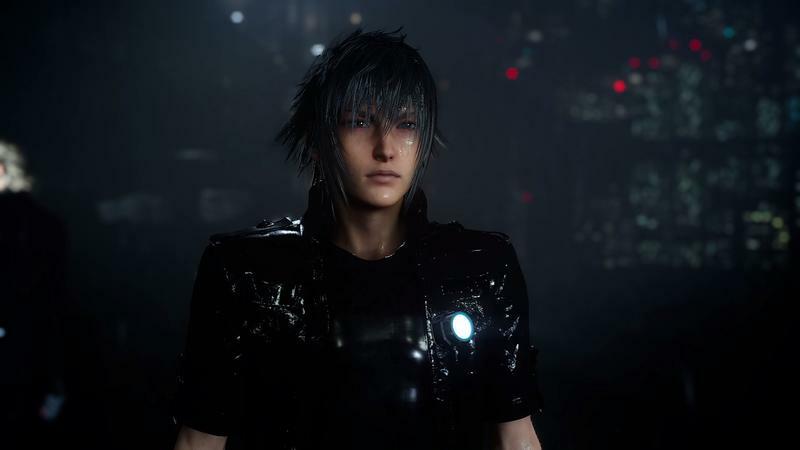 Final Fantasy XV info dump - Guess our heroes' ages! 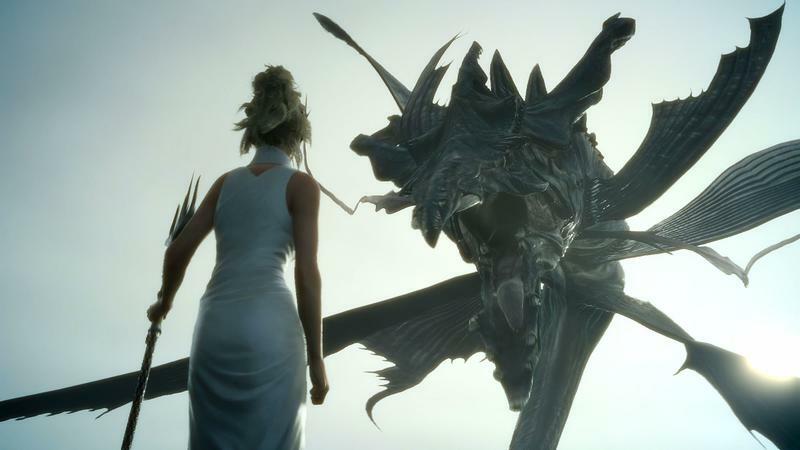 There once was a time when I looked up to the cast of Final Fantasy, all those cool grown-ups doing grown-up things to save the world… at the tender age of 21. 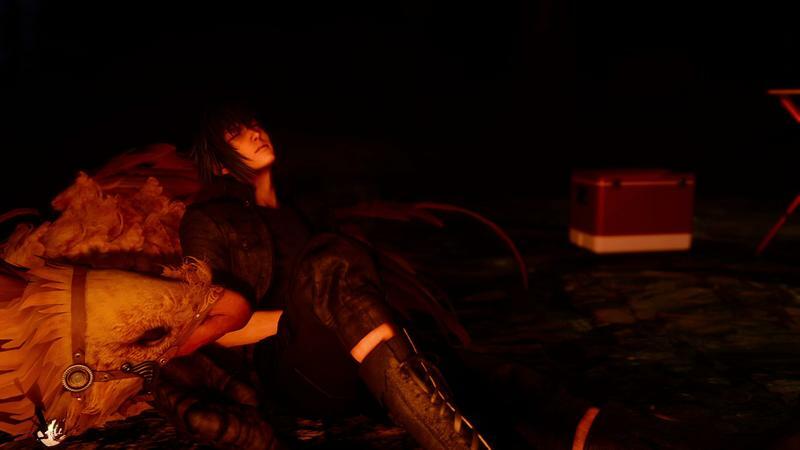 I’m finally there, though. 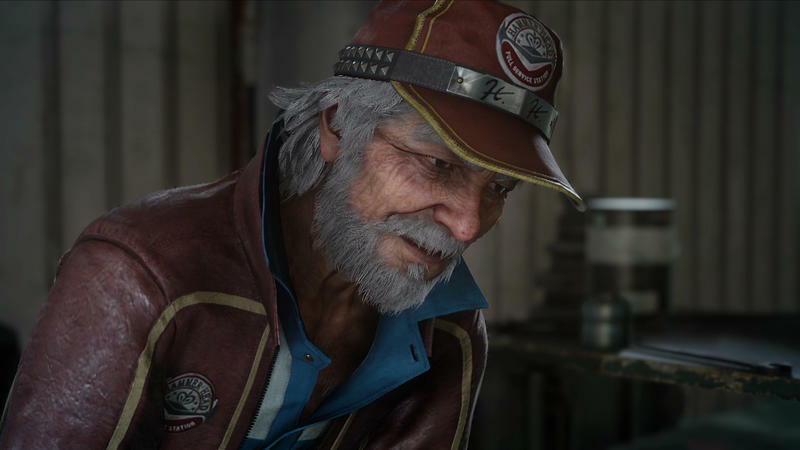 I’m much older than a typical Final Fantasy protagonist, maybe even old enough to yell at them to get off my lawn! 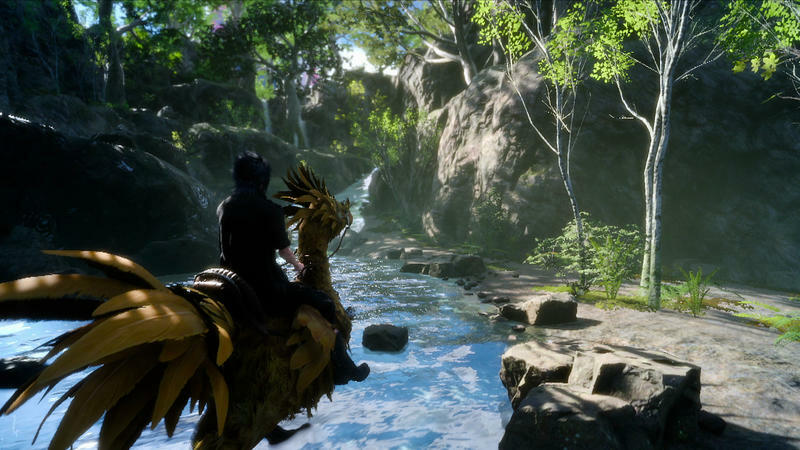 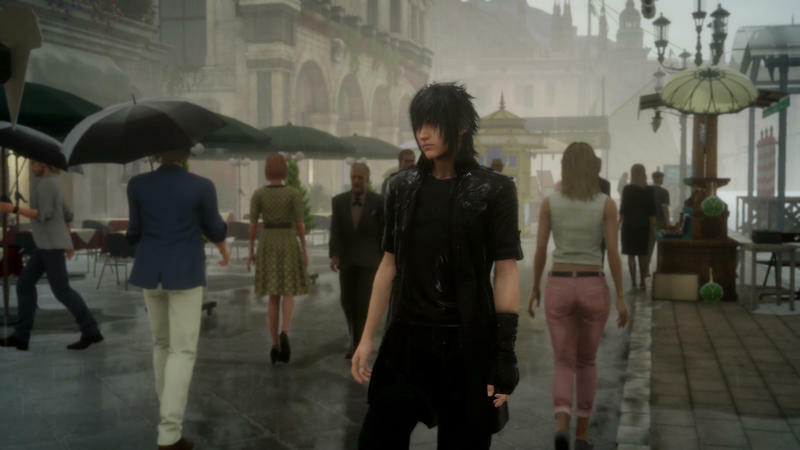 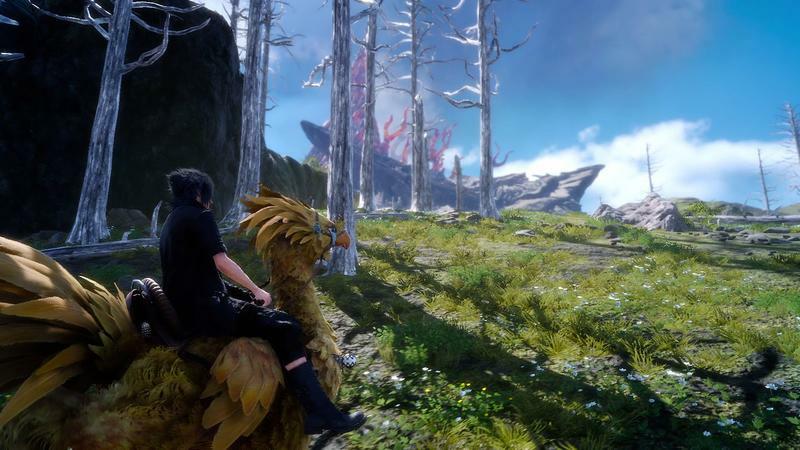 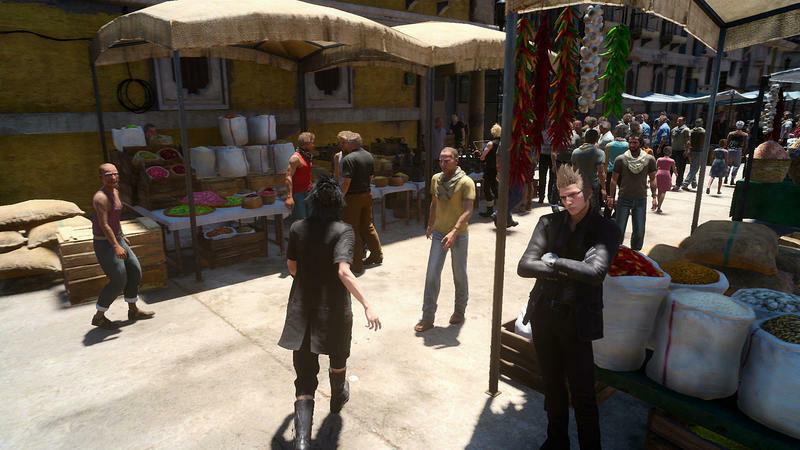 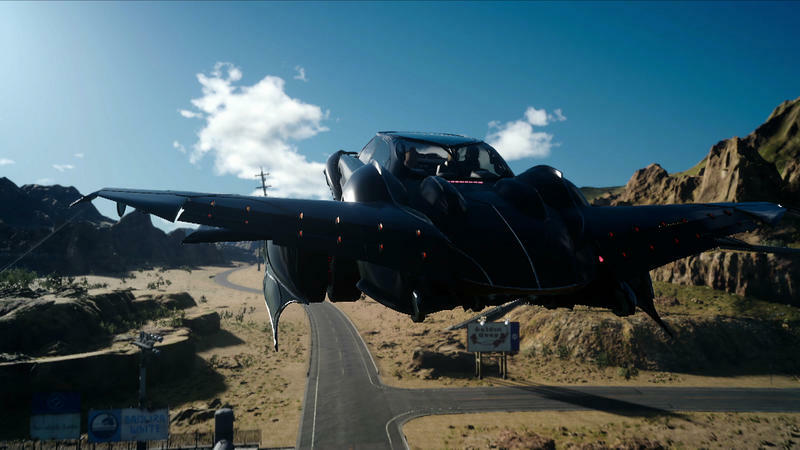 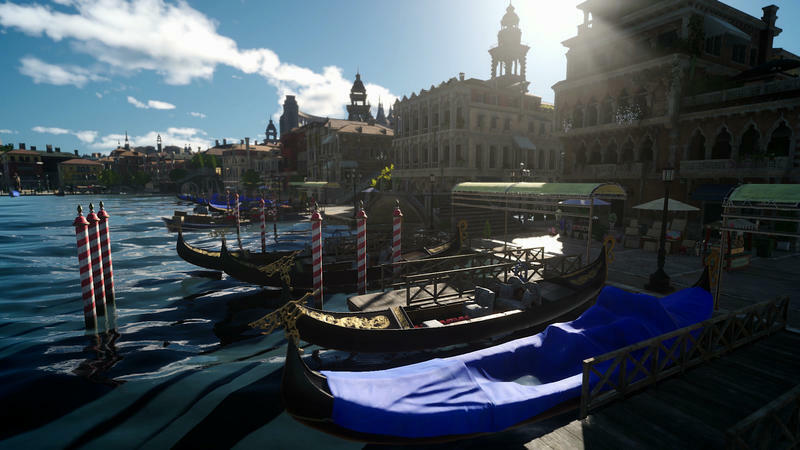 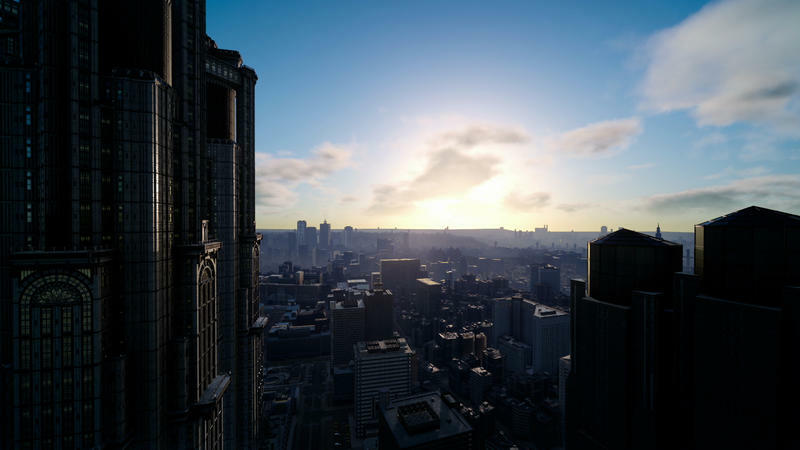 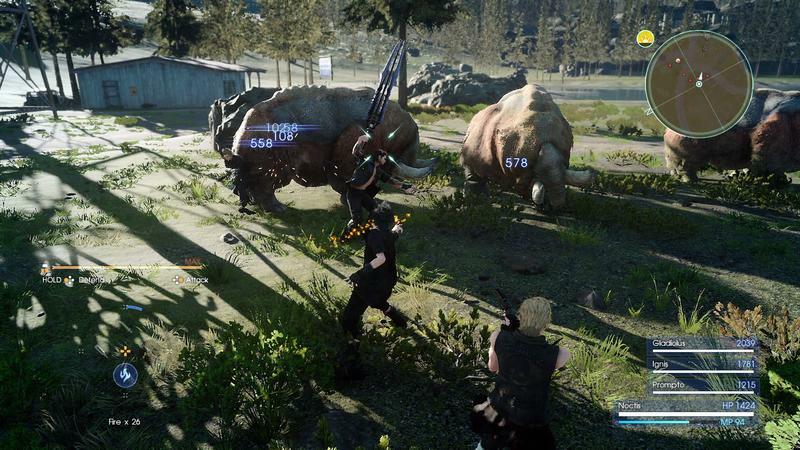 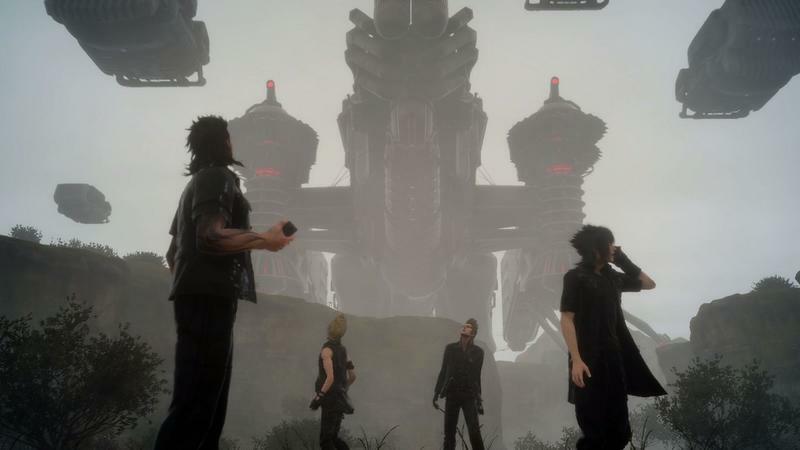 Final Fantasy XV Director Hajime Tabata took fan questions during the most recent Active Time Report segment, and delivered a huge amount of information, probably the last batch before we head into E3 2016. 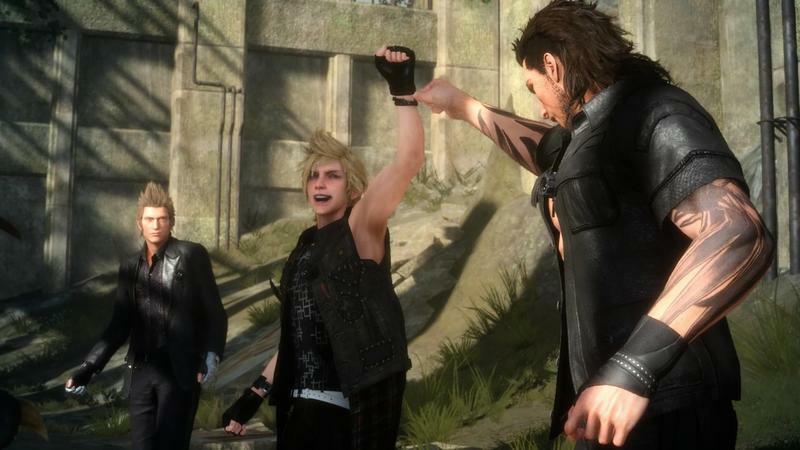 Also along with the information includes a short biography of each of our dude-bros, including their age. 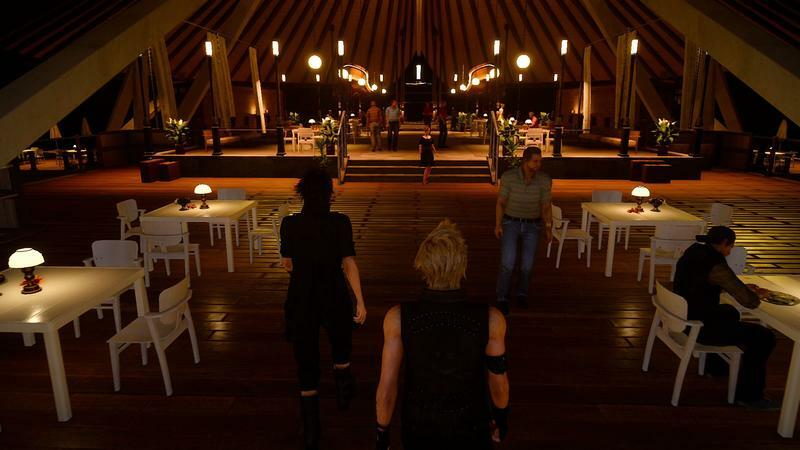 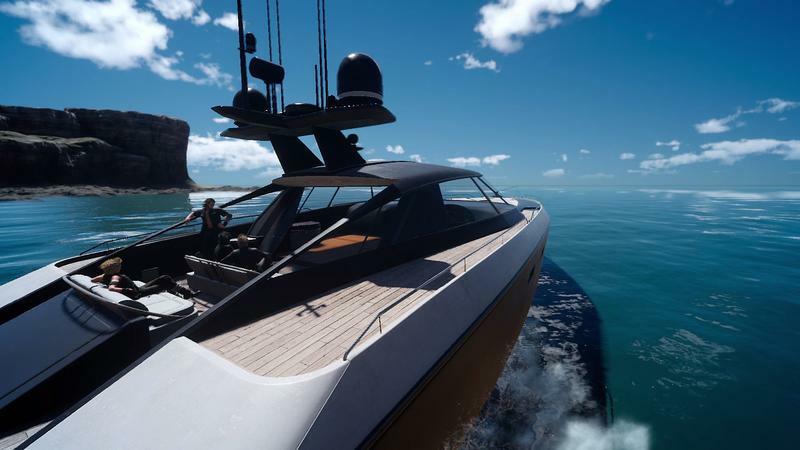 The name Ebony, which is both the name of the development tool and Ignis’ favorite coffee, comes from the color black, which is the key color of Final Fantasy XV (and the color the coffee). 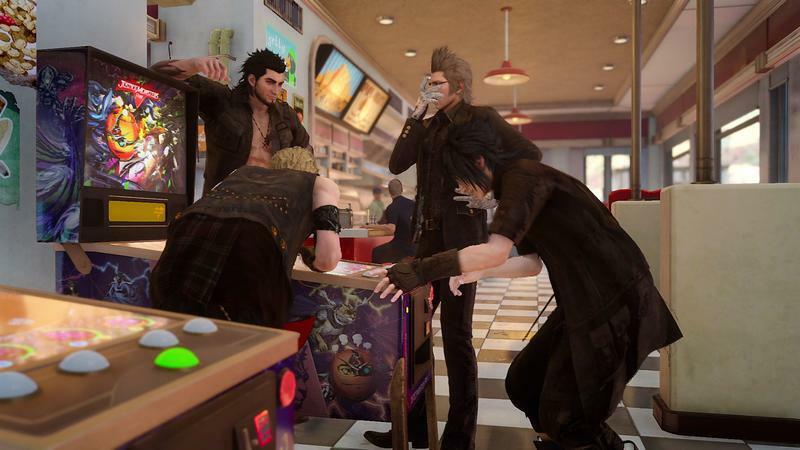 Since there’s already an Ebony Coffee in New Zealand, they might not be able to use the name overseas.